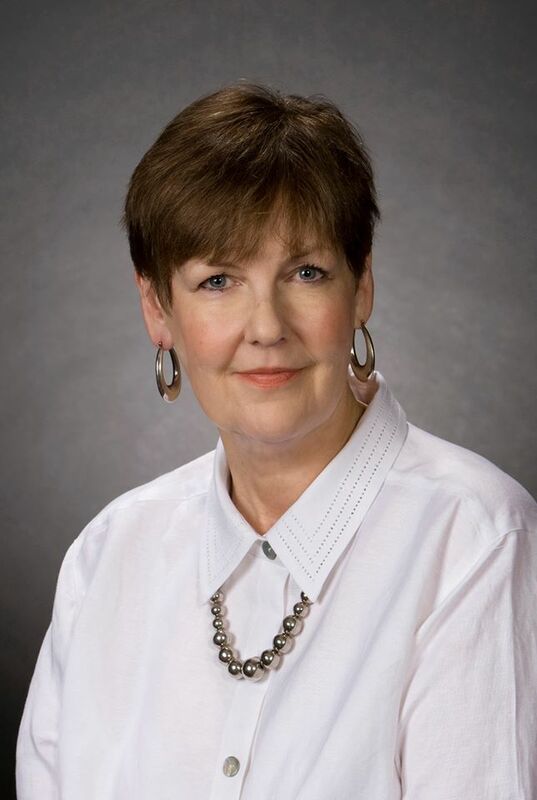 On Wednesday, August 27, Fort Worth Republican Women will have guest speaker, Patricia Hardy, who is up for re-election for District 11 State Board of Education. Pat earned her Bachelor of Arts in Social Studies from Howard Payne University and her master’s degree in secondary education and history from the University of North Texas. She is a lifelong accomplished educator and leader who was first elected to the State Board of Education in 2002 and is endorsed for re-election by several of her board peers. During her tenure on the board, Hardy has served on all three of the board’s committees. She currently serves as chair of the board’s Committee on School Finance/Permanent School Fund. She previously served as vice chair of the board’s Committee on School Finance/Permanent School Fund. She has also been a member of the Committee on Instruction and Committee on School Initiatives. Pat Hardy will also tell us about Common Core and there will be a short question and answer session afterwards, so come and take the opportunity to learn what is going on in your State Board of Education! 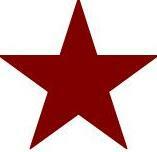 Social – 11:00am Program – 11:30am; Location – Fort Worth Club, 306 7th St., 12th Floor. Valet parking is available for a $5 charge. I am a Republican because Republicans know what generosity is, and they know what it isn’t. And Republicans are the most generous people on the planet. It will come as no surprise to most of us that, according to the 2013 World Giving Index, which looks at three measures – monetary giving, volunteering and helping strangers – the United States ranks #1. It’s official – America is the most generous nation in the world. So, if Americans are the most generous people on the planet, who are the most generous of Americans? Despite media suggestions and liberal claims to the contrary, studies and surveys consistently show that conservatives are far more generous than liberals. In fact, conservatives give as much as 50% more to charity than liberals. If the U.S. is the most generous nation in the world, and conservatives are the most generous Americans, then there can be no other conclusion but that conservative Republicans are the most generous people on the planet. As we say in Texas – no brag, just fact. Nevertheless, faced with these findings, you will hear liberals try to defend their hypocrisy by arguing that the only reason Republicans give more is because they have more to give. First of all, we all know that it’s a myth that Republicans are all just rich folks. But even if Republicans do give more money because they have more to give, how do you explain all of the sweat and blood? Because, according to a Syracuse University study, Republicans not only give more money, but they also give more of their time to charitable causes than liberals do, and, if that’s not enough, conservatives even donate more blood than liberals! If conservatives are – without a doubt – the most generous people on the planet, why is it that liberals are widely believed to be more compassionate than conservatives? The answer to that question brings me to my next point – what does it mean to be generous? As Nicholas D. Kristof, Op-Ed Columnist for the New York Times, put it “liberals may speak passionately about the hungry and the homeless,” but they “personally fork over less money to charity than Republicans.” In short, when it comes to their own money “liberals are cheapskates.” They may appear to be more compassionate, but what they advocate is not generosity, but rather increased government spending. In other words, liberal Democrats are only generous when it comes to spending someone else’s money. And Republicans understand that spending someone else’s money does not equate to generosity. Generosity occurs when someone voluntarily gives up money or something of value for the benefit of another person. Confiscating someone else’s earnings or valuables in order to give them to someone else is not generosity. It does have other names. Without a government to sanctify the process, it’s called theft. But, within the context of politics and government, it goes by another name – socialism. In short, liberal Democrats may talk the talk, but conservative Republicans walk the walk. Democrats may call themselves – or with the help of the liberal media, may be portrayed as – generous, but in reality, they are simply socialists, advocating the redistribution of wealth in the name of social justice and public good. Numerous studies over the years have proven that they aren’t particularly generous at all, at least when it comes to putting their own money where their mouths are. Republicans, on the other hand, don’t point to someone else or to government when it comes to supporting charitable causes. Instead, Republicans dig deep into their own wallets, make time in their schedules – even open up their veins! – demonstrating through actions, not just words, true compassion and generosity. Republicans know what generosity is and what it isn’t. They know the difference between generosity and socialism. And Republicans are the most generous people on the face of our planet. That’s one more reason why I’m proud to be a Republican. It’s also a myth that the rich give more to charitable causes than the poor. According to another national survey reported by ABC News, people at the lower end of the income scale give almost 30% more of their income to charity than those at the top end. Dr. Tim Daughtry will provide our local Republican women’s clubs with practical strategies to get off the defensive when dealing with liberal strategy and tactics and to restore the Judeo-Christian foundation of our culture. This is a great opportunity to gain valuable tactics to help persuade undecided voters and to do your part to KEEP TEXAS RED! Pantego Fest Sept 26-28th. More information to come! 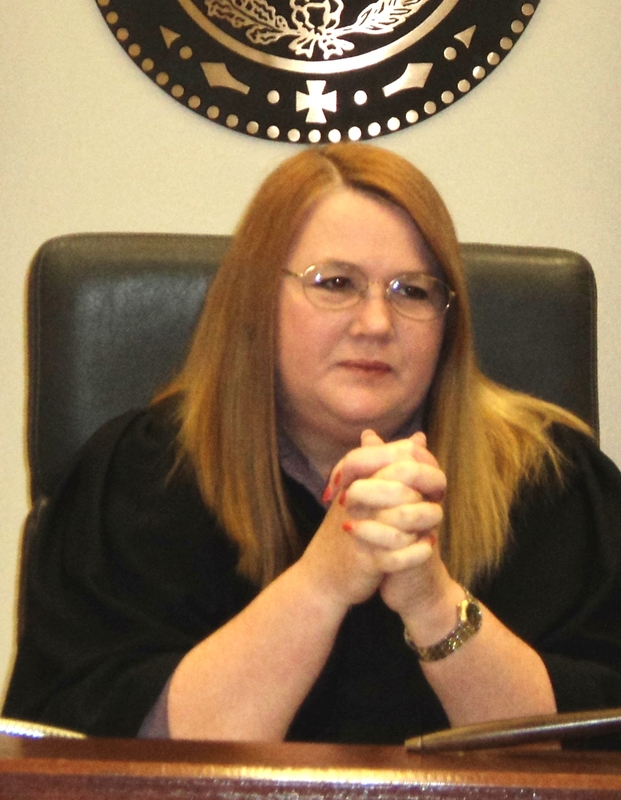 This month we feature Lynn Kelly, Fort Worth Attorney, to share why she is a Republican. We hope that you have been following this series of contributions this year. If not, take a look back and you will certainly be renewed in your beliefs. For those of you who may not understand why a person, especially a woman, would be a Republican, we hope that you will follow these posts with an open mind. We are confident that if you do, you will see that republican issues are women’s issues. Thank you, Lynn, for your articulate contribution! I largely credit my family and my teachers for my being a Republican woman. I am a fourth generation Texan and those generations who came before me demonstrated through their hard work and dignified lives their true values: serving God, loving family, participating in community, and sacrificing for country. We went to church 3 times a week, honored our elders, respected authority, and loved to hear stories about Dad’s service in the Korean Conflict, Uncle Johnny’s adventures as a young American soldier in Europe who survived the Battle of the Bulge and took great pride in being personally cursed at by General Patton. There were also stories from my Aunt Jan of how terrified she was as a young newlywed left way up in New Jersey as Uncle Ken served in our Army in Vietnam. I believe that these values and my heritage are most accurately reflected in today’s Republican Party. It’s not perfect — but comes closer than any current alternative. I grew up in the refinery town of Deer Park, Texas, in the shadow of the San Jacinto Battleground, where my parents were schoolteachers in the largely blue-collar, yet affluent Deer Park ISD. At election time, I remember my parents sitting down at the kitchen table to compare notes on written election guides and carefully debate the pros and cons of the candidates until they hashed out who they would vote for in each race. I loved going with them to the polling place, pushing aside the long gray curtains in the voting booth, and watching them pull the levers. My parents explained to me why they chose candidates such as John Tower, Bill Clements, and every Republican presidential candidate. In high school, I was selected to attend Texas Girls State and that’s when I decided to be an attorney. I had wonderful teachers in public school who encouraged debate and used the Socratic method. In college, I majored in government and greatly benefited from small classes with professors who really challenged us. As a Congressional intern for my local representative, who was a Democrat, I admired his work ethic but realized many of his stances on issues did not match mine. This is when I moved from being a Republican by “affiliation” or “inheritance” and progressed to being a Republican by informed choice. Looking back, I see that my parents, my teachers, my college and law school professors all taught me that the best way to make an informed decision on an issue is to gather all the evidence you can, engage in healthy debate with others and then decide for yourself. One of my more liberal friends said once I was “the most compassionate conservative she knows.” I appreciated the compliment, but it also reinforced my belief that we as Republicans need to continue to show through our words and actions that we support conservative principles and limited government precisely because we DO care about others. We believe that true compassion involves thoughtfully setting the stage for people to be successful on their own rather than enabling dependency which has proved throughout history to be harmful in the long run and vulnerable to corruption. I am proud to be a Republican woman. TEJANOS UNIDOS: PROMOVIENDO NUESTROS VALORES. Join the Republican Party of Texas and the Republican National Hispanic Assembly for a weekend out outreach and action. RPT Minority Outreach Director, David Zapata, will come from Austin to talk about messaging, outreach opportunities, and the importance of getting involved. RPT Vice Chairman, Amy Clark, and National Committeewoman, Toni Anne Dashiel, will also attend. Come and learn how you can reach out to the Hispanic voters of Tarrant County! REPUBLICAN WOMEN PHONE BANKING FRIDAY – Friday, August 29, 10am – 2pm. Tarrant County Victory and TCGOP invite the Republican ladies of Tarrant County for lunch, tea, and phone banking. Report to Tarrant County Republican Party Headquarters for each of these opportunities! Congressman Paul Ryan will be coming to Texas on August 25th-26th to sign copies of his book The Way Forward: Renewing the American Idea. In The Way Forward, Ryan challenges conventional thinking and outlines his political vision for 2014 and beyond, and shows how essential conservatism is for the future of our nation. Beginning with a careful analysis of the 2012 election—along with a look at the challenge the GOP had in reaching a majority of voters and the prevalence of identity politics—Ryan examines the state of the Republican Party and dissects its challenges going forward. Ryan also includes his personal story—from his childhood in Janesville, Wisconsin, the youngest of four children and a fifth-generation Wisconsinite, through his tenure in Congress and battling for his ideas in Washington. The Way Forward also offers a detailed critique of not only President Obama but of the Progressive movement as a whole—its genesis, its underlying beliefs and philosophies, and how its policies are steering the country to certain ruin. Culminating in a plan for the future, Ryan argues that the Republican Party is and must remain a conservative party, emphasizing conservatism in a way that demonstrates how it can modernize and appeal to both our deepest concerns and highest ideals. The Fort Worth Republican Women ask that members plan to attend the Fort Worth stop, bring your name tags, business cards, and wear your Let’s Keep Texas Red t-shirts so that we can use this opportunity to recruit new members! Monday evening , September 15, 2014 . 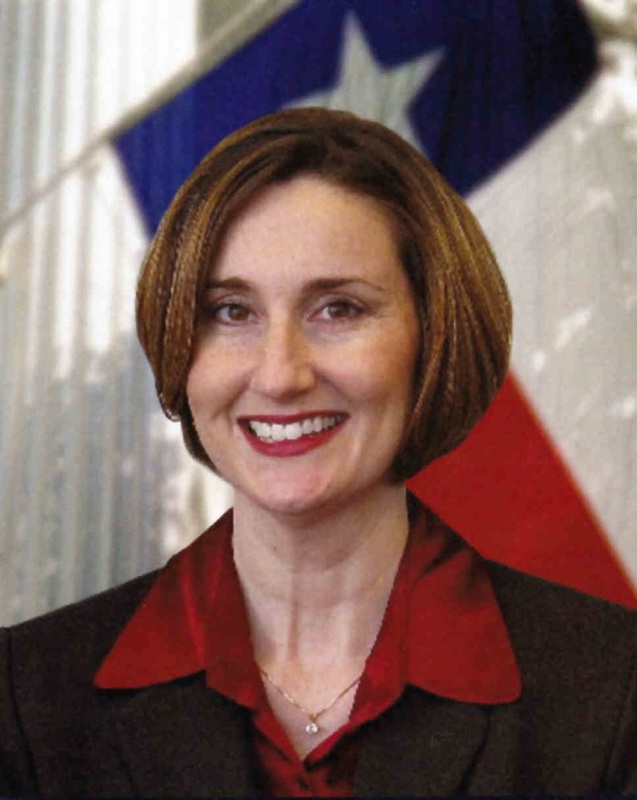 Cecilia Abbott, Greg Abbott’s wife, will be speaking locally at the Northeast Tarrant County Republican Club. The program begins at 7:00 p.m. and the meeting is held at Brookside Convention Center, 1244 Brookside Dr, Hurst, TX 76053. Anyone who would like to attend is welcome. On Wednesday, August 27, Fort Worth Republican Women will have guest speaker, Patricia Hardy, District 11 State Board of Education, will speak on Common Core. She will explain what it means to Texas education and share her opinion. Pat earned her Bachelor of Arts in Social Studies from Howard Payne University and her master’s degree in secondary education and history from the University of North Texas. She is a lifelong accomplished educator and leader who was first elected to the State Board of Education in 2002. There will be a short question and answer session afterwards, so come and take the opportunity to learn more so that you can spread the news before the election!